Luftwaffe Me109s and FW190s were fitted with an electric device in the form of the throttle handle, that allowed the pilot to use the propeller pitch in manual mode. 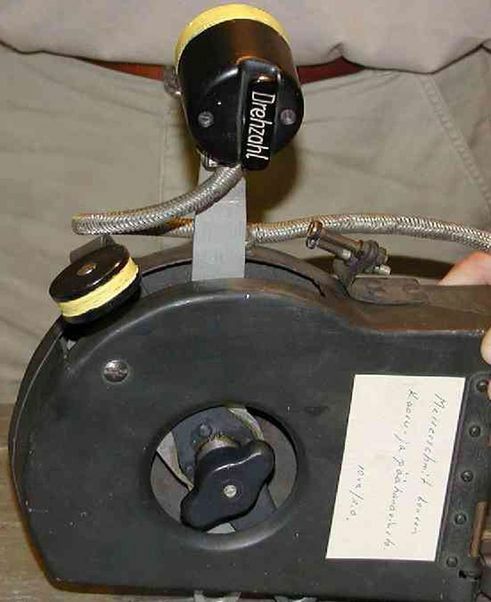 Only when a switch placed below the throttle group was put on "Hand", the pilot could use the "drehzahl" switch placed on top of the gas lever handle, and regulate the propeller RPM on his choice. The resin contains no flaws or air bubbles, which is quite a feat in a casting of this size. The picture shows a build up and painted model.